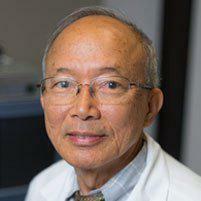 Valencia Center for Women's Health Miin Tzeng, MD, F.A.C.O.G. At Valencia Center for Women’s Health, Dr. Miin Tzeng is a leading provider of obstetrics and gynecological medicine for women throughout Santa Clarita Valley area. At the Valencia, California location patients can receive services such as genetic counseling, gynecological cancers screening, fetal testing, family planning, 4D/3D ultrasounds, laparoscopic surgery, minimally invasive procedures, hysteroscopy, and pelvic reconstruction as well as care for urinary incontinence, infertility, menopause, and osteoporosis. Dr. Tzeng obtained his medical degree at the National Taiwan University’s College of Medicine. He is a dedicated and capable OB/GYN. Dr. Tzeng also served for a year in the Taiwanese army as a first lieutenant in the medical corps. He continued his education at the Catholic Medical Centers of Brooklyn and Queens, New York, where he completed a residency in obstetrics and gynecology. He is board certified by the American Board of Obstetrics and Gynecology. 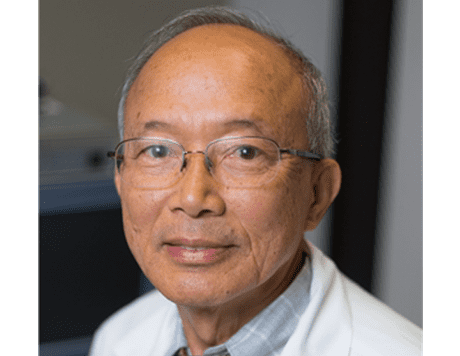 At the practice, Dr. Tzeng’s passion for obstetrics and gynecology directly translates to his passion for providing only the best medical care to his patients. Some of the reproductive disorders Dr. Tzeng has managed or treated include gynecologic cancers, dysmenorrhea, post-menopausal bleeding, sexual dysfunction, and fibroids. Dr. Tzeng also offers services including endometrial biopsies, gynecologic wart freezing, intrauterine device insertion, and pap smears. Dr. Tzeng is uncompromising in his dedication to the good health of his patients, and his consultations are consistently precise and thorough. He is also devoted to ensuring that his patients understand and are comfortable with their treatments and procedures. Valencia Center for Women’s Health and Dr. Tzeng welcome all new patients to the practice. The practice can also work with most major forms of medical insurance.